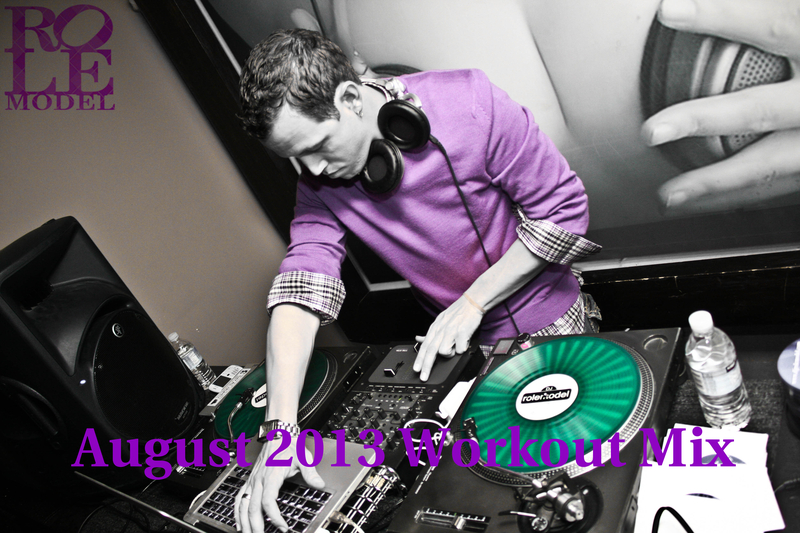 August workout mix is here! Download here! 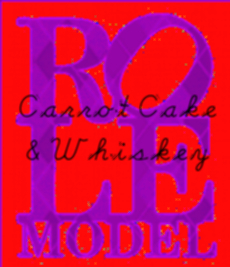 My second open format (hip hop vs. electro) mix of the year, appropriately named Carrot Cake & Whiskey. Why is it named that? Well, why not? Thats why! Loosely a sequel to Poison Apple, I hope you enjoy it as much as I enjoyed making it!